NDA 2 GAT Answer Key 2018 – Union Public Service Commission (UPSC) conducted the NDA 2 Exam on September 09, 2018. Many unofficial youtube channels released the NDA 2 GAT Answer Key 2018. Now, candidates, who appeared in the exam can check the NDA 2 GAT Answer Key 2018 on this page. 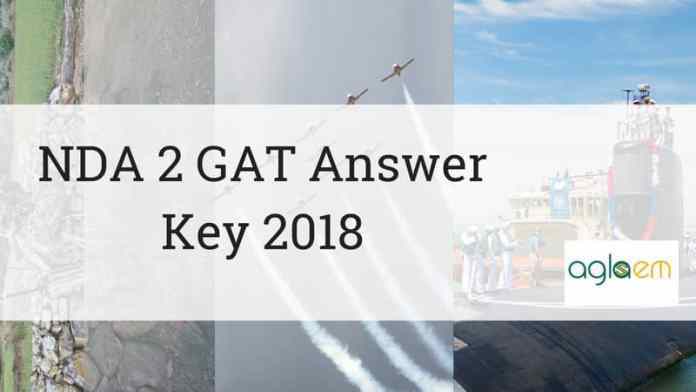 The official NDA 2 GAT Answer Key 2018 will be updated here as soon as UPSC publish them on upsc.gov.in. The aspirants can estimate their marks through NDA 2 GAT Answer Key 2018 and can predict their selection. The NDA 2 2018 exam will be in offline mode. The candidates who will appear in the exam should check the schedule when they can access the NDA 2 GAT Answer Key 2018. As we said above the NDA 2 2018 exam will be in offline mode, hence to maintain the decorum and exam authenticity UPSC will provide the four sets of question paper. The candidates will get the distinct question paper form the one who will sit beside him. The candidates will be able to access the answer key after the exam. As soon as the exam will over, we will provide the NDA 2 GAT Question Paper here. The candidates who are preparing for the next year NDA for them the question paper is too useful. How To Download NDA 2 GAT Answer Key 2018? The candidates should know that UPSC will release the NDA 2 GAT Answer Key 2018 in pdf format. So the candidates will not require to enter any login credentials on the official website. They can fetch it directly through the link. Now check the steps to download the NDA 2 GAT Answer Key 2018. Check for the set which you answer in the exam. Now download it and calculate your marks. 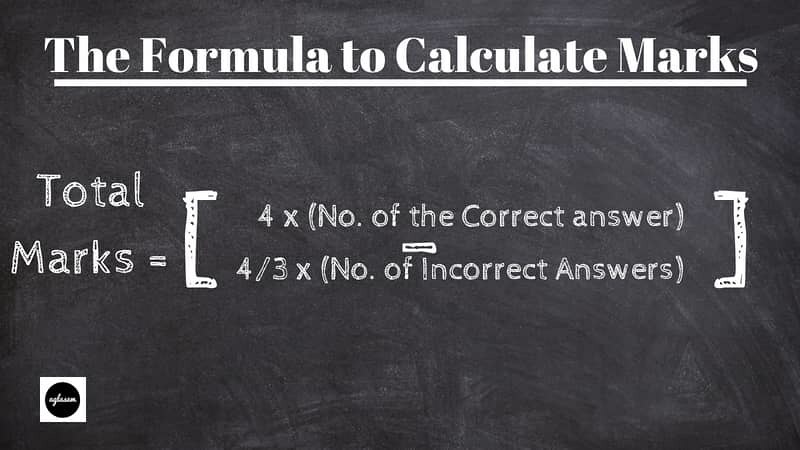 How To Calculate Marks Through NDA 2 GAT Answer Key 2018? To calculate the marks through NDA 2 GAT Answer Key 2018, candidates should have the knowledge of marking scheme of UPSC NDA 2 2018. Hence, we are brightening up the marking scheme applied by UPSC in NDA 2 2018 Exam. Every correct answer adds 4 marks in your account. Negative marking: On every wrong marked answer will deduct 4/3 form your account.